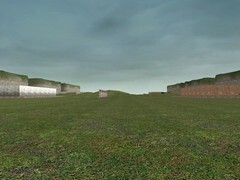 This is a cooperative map where one player will be assigned as the Infiltrator and the rest will be Escapee's. 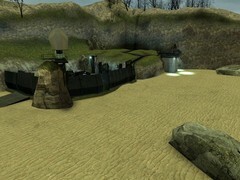 The main objective in this map is to basically escape from the underground combine base (which is also conviniently named citadel). When you are an Infiltrator, combines at the beginning wont attack you and you will not have any weapon's. Your main objective is to free the other players and guide them trough the citadel. automatically equipped with a pistol. 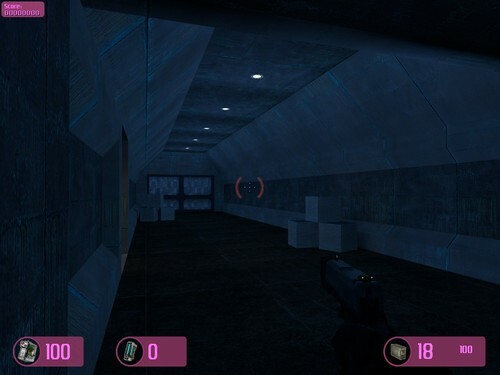 Infiltrator is the ONLY player in the map who receives the information on what players need to do, so its always preferred that the Infiltrator is a player who can communicate with others. Upon encountering few problems with infiltrator/escapee gameplay idea, i have removed the infiltrator part completely, instead you will be helped by unknown infiltrator rather than a player. This system might change in future versions of the map. But for now, i will not include the infiltrator part at all. When you are an Escapee, your objective is to wait for the Infiltrator to free you and then escape from the prison. 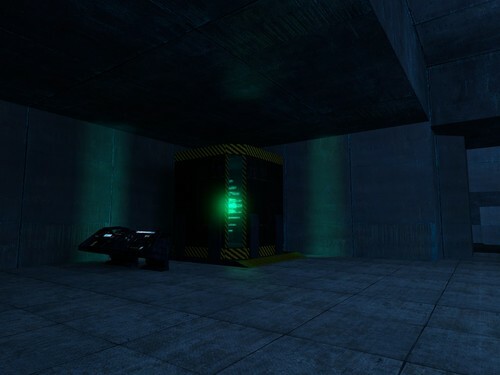 Once you have been released, the Combine's will notice the Infiltrator player and the facility goes in lockdown, meaning that most of the main door's and elevator's will go offline. The Combine's will also become aware that you have escaped and will try to kill you, every Escapee will get atleast a stunstick at the beginning..maybe pistol too but who knows. 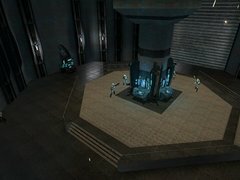 While the player's are escaping trough the citadel, other Rebel force's will also slowly gain access to the citadel and you will see them fight against the Combine's, however, you cant affect the fight in any way. Though at one point, every player will meet each other's + some Rebel force's. 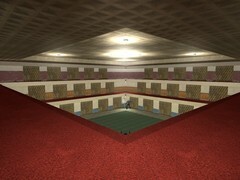 This map is still heavily under production and wont be released anytime soon. -Only respawning weapon's will be the one's that escapee's get at the beginning.